Happy Tuesday everyone! Here's a fun fact: when I was in college, every Tuesday afternoon we had a student recital called Student Forum. Every student had to perform in Student Form at least once per term, and the whole music school had to be there every Tuesday to watch. It was fun to see all your friends perform, and we were always terrified to perform in front of each other. So happy Forum day! I wanted to share this little chalkboard art that I made for my instaswap partner. She had this bible verse in one of her engagement pictures on her instagram, so I thought it would be nice to make one for her to keep for her future home. I love hand lettering, so I thought I'd put that skill to use. -one hanging chalkboard: this was $2 at Walmart, and it wasn't chalkboard, it was plastic. I might go get some more of these for wedding stuff. 1. 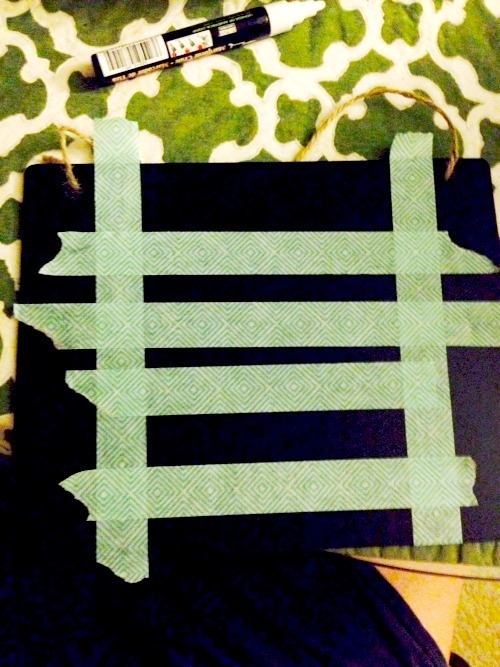 Start by taping out how you want your words to be spaced out. When I took the hand lettering class a couple months ago, they said that the biggest words should be the most important ones. Here I used the word "He" because that is God. 3. DONE! I know. So easy. I see many more of these in my future. You could theoretically make these with drawings, signs, anything. I think they would be a little better if they were actually chalkboard, but you can't beat $2. I might make some of these for wedding related decor. Who knows? Really cute and the possibilities for using these at a wedding are many. 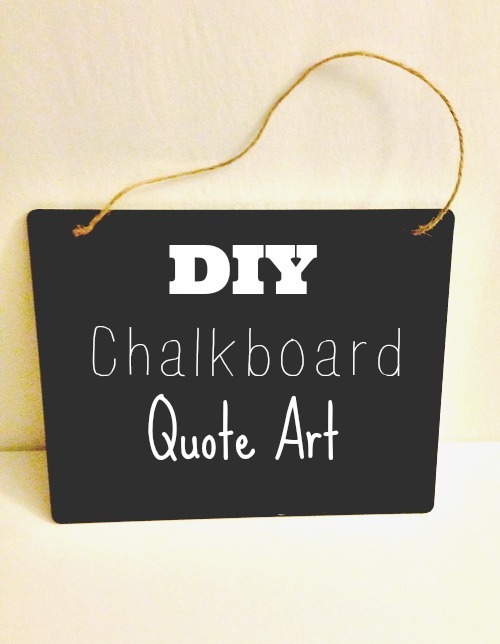 I've have a can of chalk board paint that I bought a decade or more ago and it still comes in handy for projects, so if you opt to go with wood boards they can easily become chalk board ready for your quotes. I can see lots of possibilites for this - very cute.